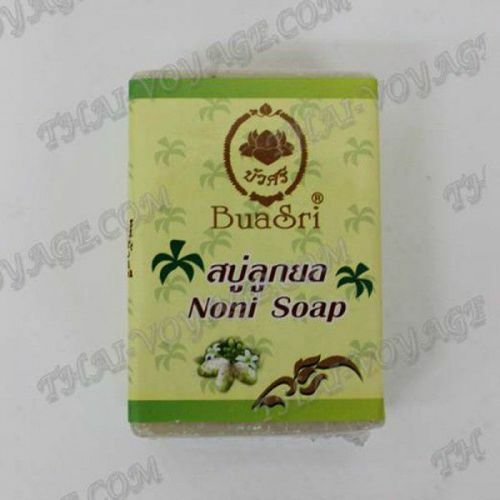 Natural soap on the basis of noni juice BuaSri suitable for the whole body. It nourishes the skin, saturating useful vitamins. The skin becomes soft and elastic. Soap consists of noni juice, honey, palm and coconut oils.